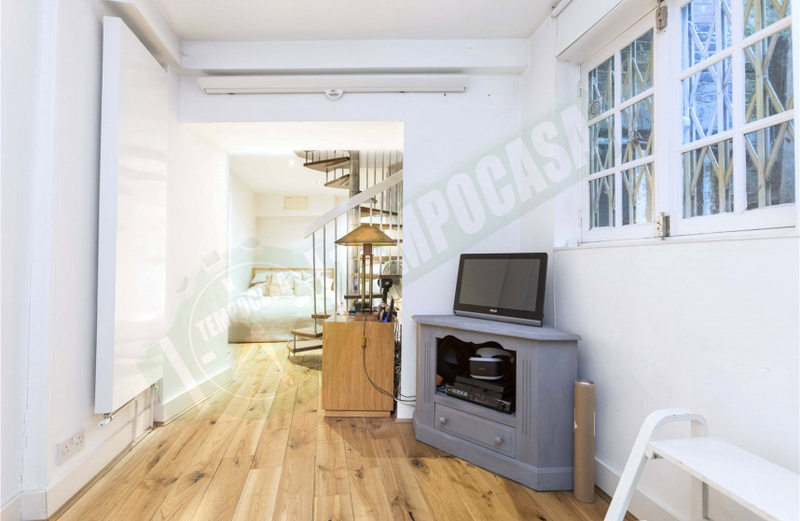 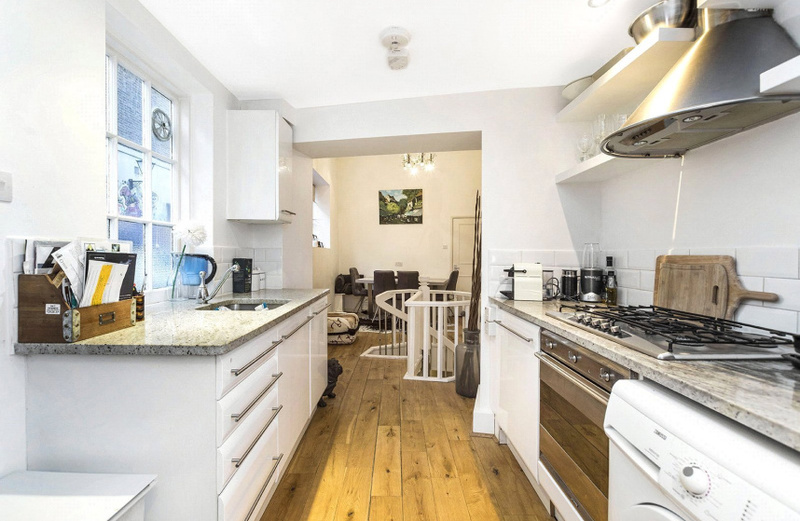 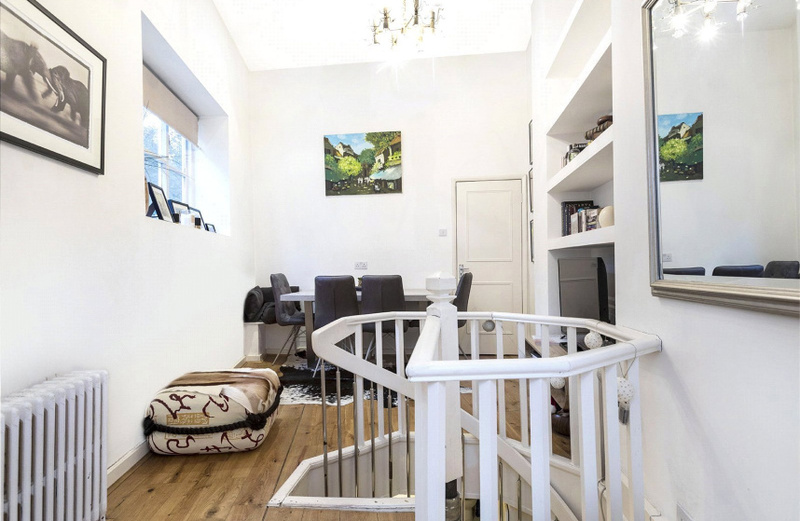 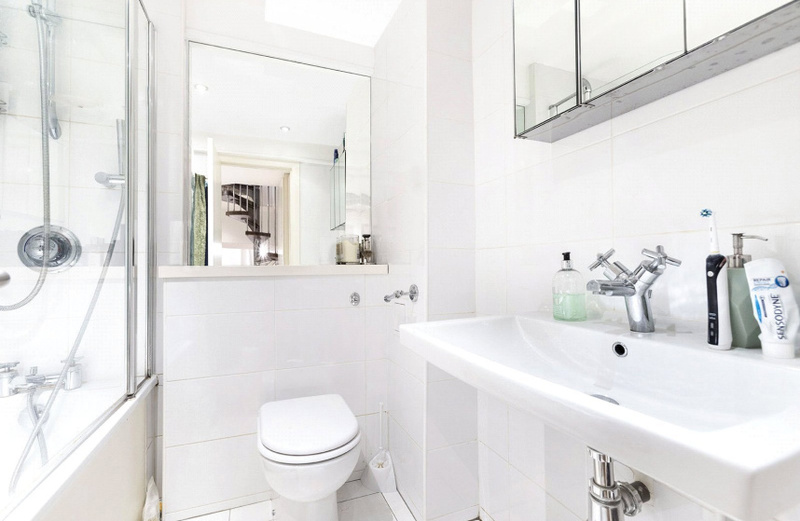 A rare opportunity to acquire a charming one bedroom split level apartment benefiting from its own private street entrance on Powis Mews, just off Westbourne Park Road. 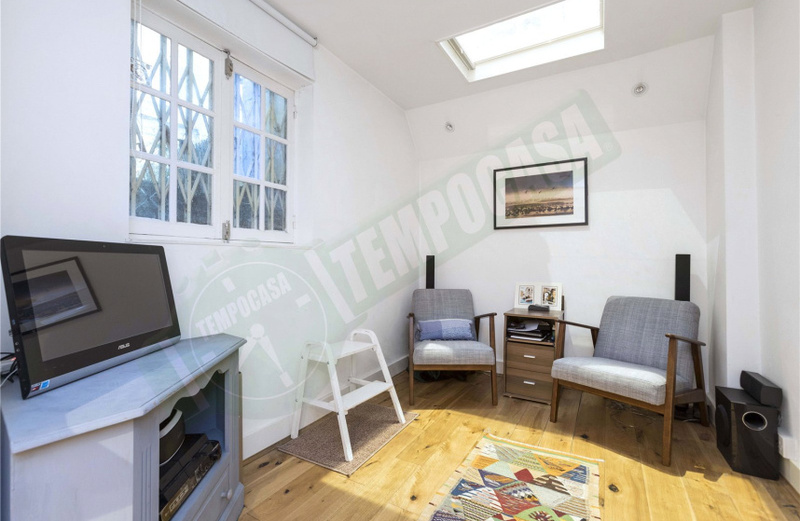 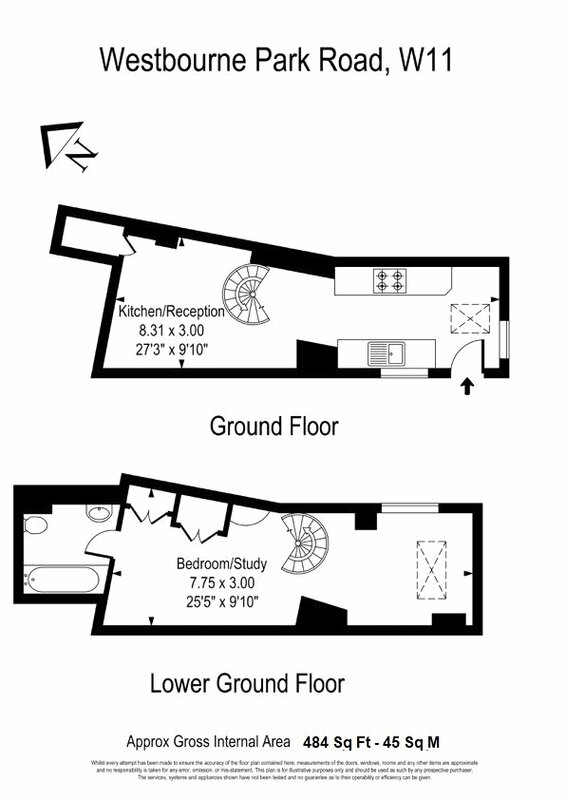 The accommodation which is laid out over two floors provides attractive reception space, fitted kitchen, double bedroom, beautiful bathroom with roll-top bath and large dressing area. 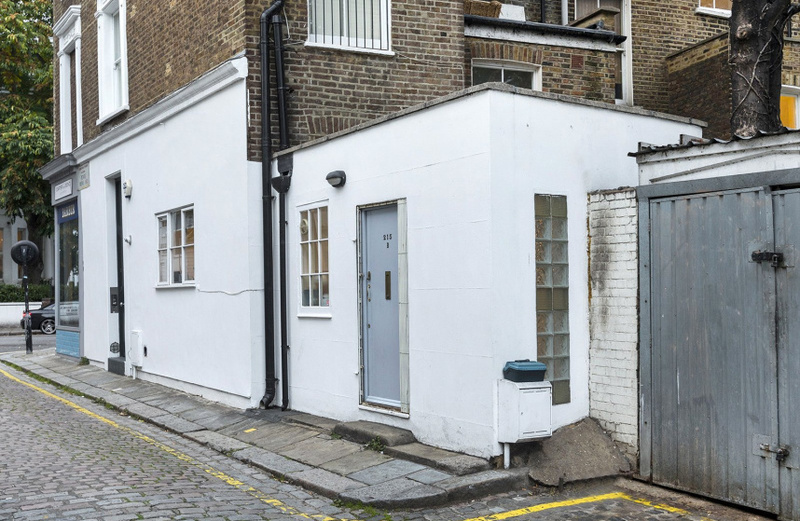 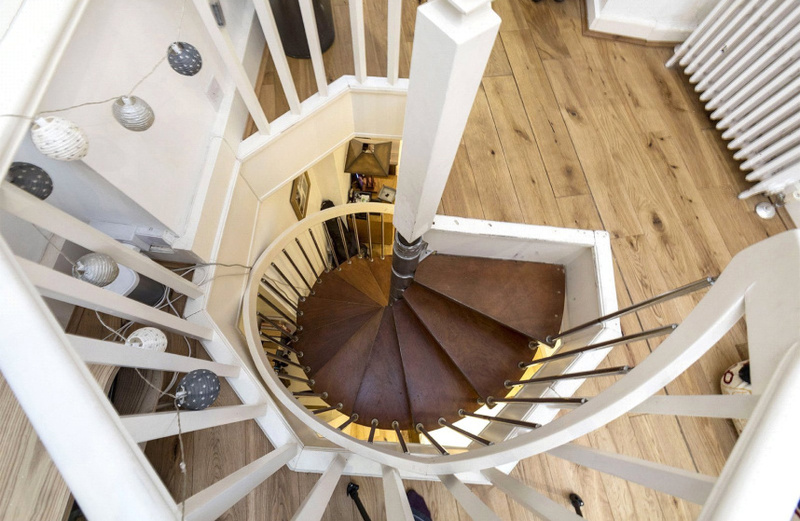 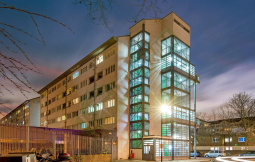 Powis Mews enjoys an enviable location close to the hustle and bustle of Portobello Road and is a short walk to the restaurants and shops of Westbourne Grove and Notting Hill Gate. 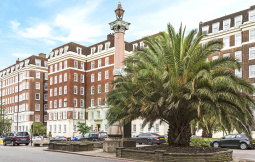 The nearest tube stations are Ladbroke Grove for the Hammersmith and City and Circle lines into the city and Notting Hill Gate for the Central and District line.